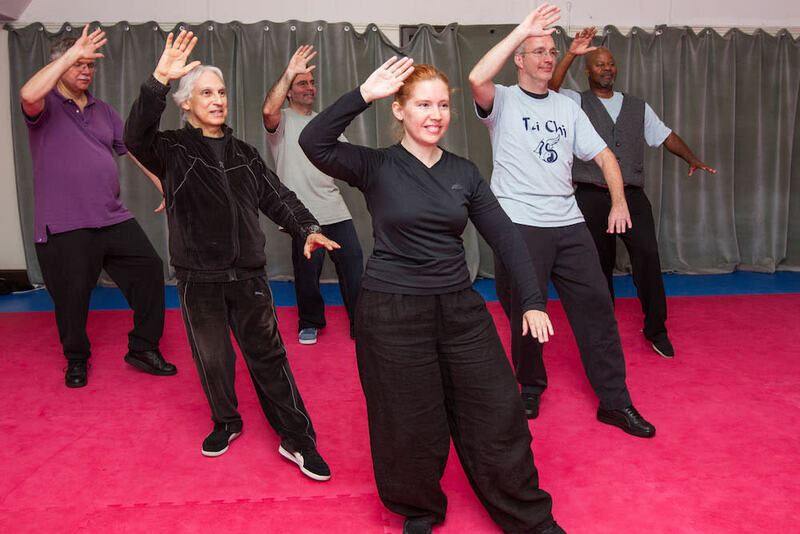 Our Tai Chi classes are helping men and women all across Westchester County enjoy a strengthened body, a focused mind, and an improved experience in daily life. We are proud to work with people of all backgrounds and experience levels. 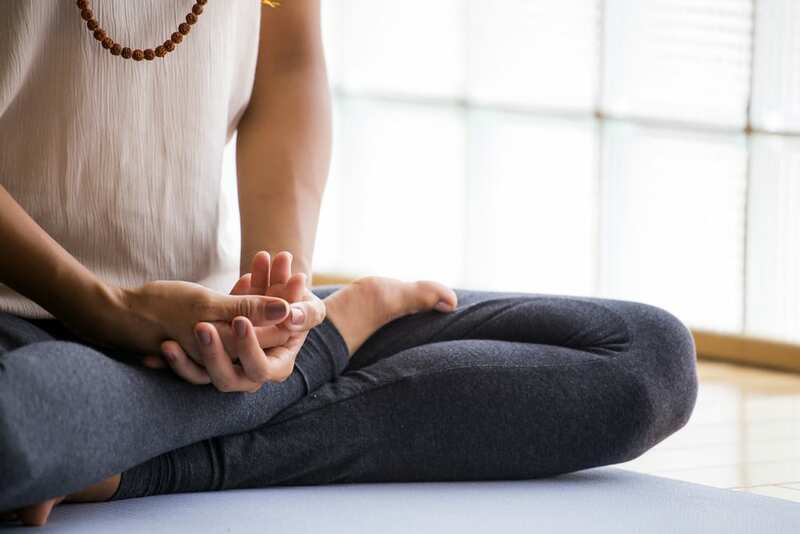 Our Meditation training has the power to calm your mind and relax your body. We're helping you break free from the stresses of life and focus only on your breath and relaxation. We're here to help everyone in Bronxville and beyond face life feeling refreshed. Our Self-Defense classes provide a safe, low-impact path to effective skills for any situation. We are committed to helping people across Bronxville and Westchester County stay safe in any situation. Our classes will gently and gradually take you through the beginning, intermediate or advanced stages of Tai Chi so you may absorb this wonderful art easily into your body and mind with a minimum of effort. Each week, we will review the material previously presented, before proceeding to the new exercises. We are helping people all across Westchester County - regardless of age or fitness level - master the skills of this gentle art and enjoy the benefits in every aspect of life. Come see us here in Bronxville today or simply fill out the short form on your screen to learn more! Our low-impact training can help you focus on each individual movement and develop strength throughout every muscle group in your body. We're helping you improve one step at a time. This isn't the place for heart-racing workouts. Instead, we're giving you the chance to slow it down and be aware of your body's breathing through every movement on the path to inner calm. Life is busy and we all suffer because of it. In our classes, you can drop those stresses at the door. We're releasing your mind and giving you the chance to focus solely on moving with precision and efficiency. We train people of all ages and all backgrounds but the one thing we have in common is that we were all beginners at one point. Our doors are open to anyone who wants to try out the world of Tai Chi for the very first time.